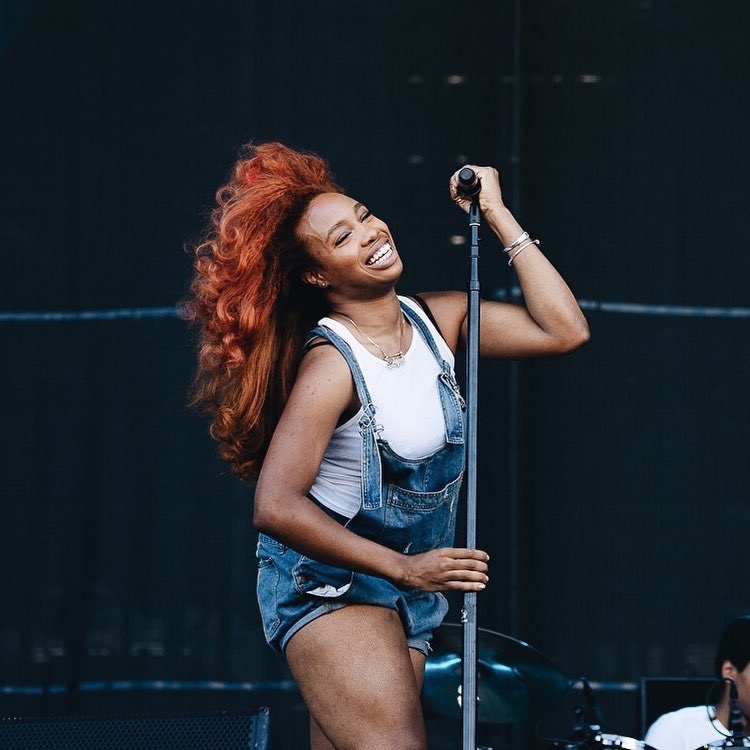 Alternative R&B artist SZA (Solana Rowe) Solana Rowe was born in November 8, 1990, in St. Louis, Missouri, before later relocating to New Jersey. Her father was an executive producer at CNN, while her mother was an executive at AT&T. As a child she grew up listening to jazz music from her father's music collection which included Miles Davis, Billie Holiday, and Louis Armstrong. Via her sister she continued to broaden her influences when she was first introduced to rappers Lil Jon, Wu-Tang Clan and members of Cash Money. She later began listening to Common, Nas, Mos Def, and Jay Z. SZA cites Bjork as being a major musical influences, and commented that singer Lauryn Hill was one of her personal and style influences. Unlike some artists, SZA did not have a longstanding dream of becoming an artist/musician. Initially, Rowe went to college to study a major in marine biology, with the intention to go to graduate school in order to be a scientist and travel. Though her life took a different course, it didn't take long before she discovered another route to success. Ironically, SZA first began recording music by accident; after recording one song, she continued the process until she decided she should make "something out of it." On October 29, 2012, SZA released her debut self-released EP entitled See.SZA.Run. On April 10, 2013 SZA released her second EP S, and on July 14, 2013 it was announced that Top Dawg had signed the singer to the label. The EP, titled Z, was released on April 8, 2014 and was preceded by the release of the lead single, "Babylon," SZA made her chart debut in the UK, where Z charted at thirty two, on the R&B Charts. Z debuted on the US Billboard 200 at number thirty nine, selling 6,980 copies in its opening week, the album also peaked at number nine on the US Hip-Hop/R&B chart.